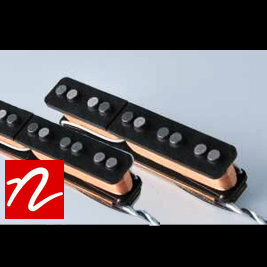 Five string single coil pickups in the same style as the NJ4. Featuring Alnico V magnets and the same winding pattern as the four, these are very fat sounding with plenty of growl and bark. Includes closed black covers. Five string single coil pickups in the same style as the NJ4. This pickup has the alternative “70’s wind” featuring enamel wire and have less winds than the 60’s version. These are a split coil hum cancelling design. 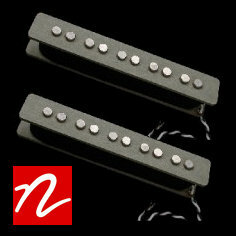 This pickup is designed to have a tone as close as possible to a true single coil. 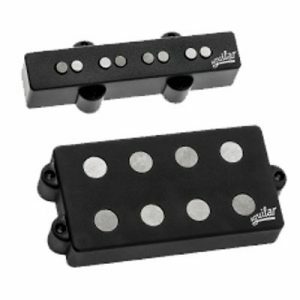 They have a similar clarity and bottom, and have a good clean growl with the same interactive quality that all our alnico pickups are known to have. You will get great old school tones from the NP4 and a good full growly tone from the NJ4 (70’s). 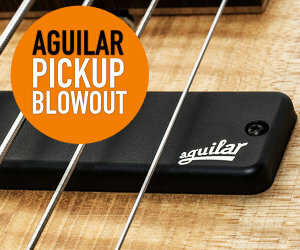 Combined, you will have one tuneful set of pickups destined to make your PJ style bass sound better than ever. 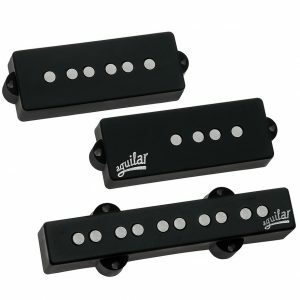 Replacement pickup set for 4-string J-type basses. 60s Era. Replacement pickup set for 5-string J-type basses. 60s Era. 17.5 – 18.5 mm spacing. Replacement pickup set for 4-string J-type basses. 70s Era. 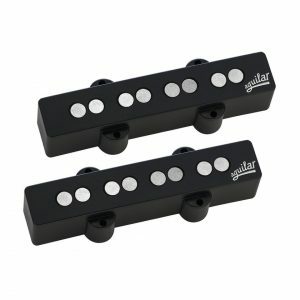 Replacement pickup set for 5-string J-type basses. 60s Era. 19 mm spacing. 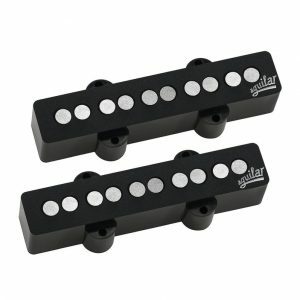 Replacement pickup set for 5-string J-type basses. 70s Era. 17.5 – 18.5 mm spacing. 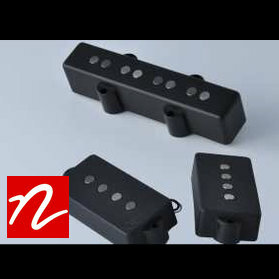 Hum-cancelling replacement pickup set for 4-string J-type basses. 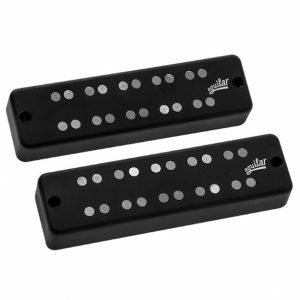 Replacement pickups for 4-string basses: MM humbucker + J hum-cancelling single coil. Replacement pickups for 5-string P/J basses. Hum-Cancelling.